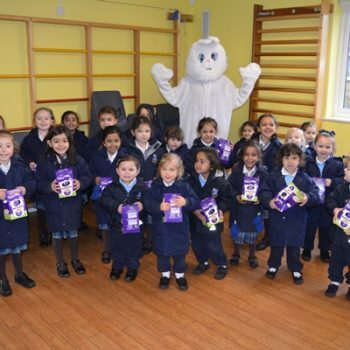 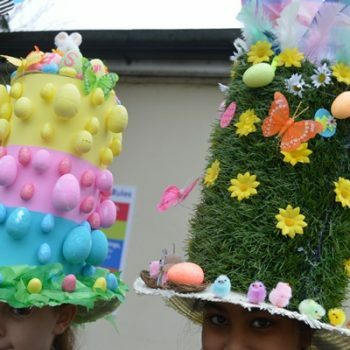 The children were very excited on Monday when a collection of eggs arrived at the Junior site. 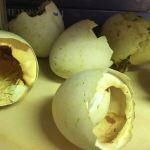 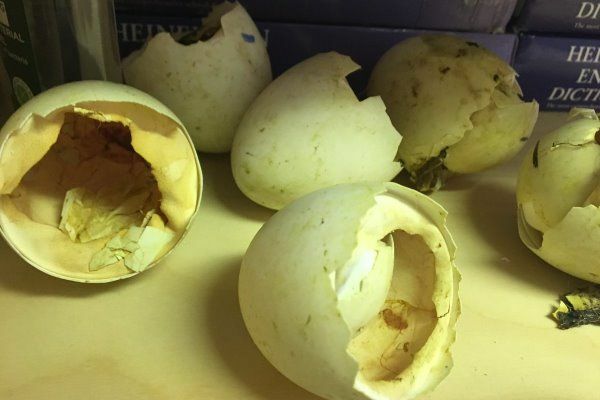 It wasn’t long before the first few cracks appeared on the eggs and if you listened very closely, you could even hear movement and sounds coming from inside! 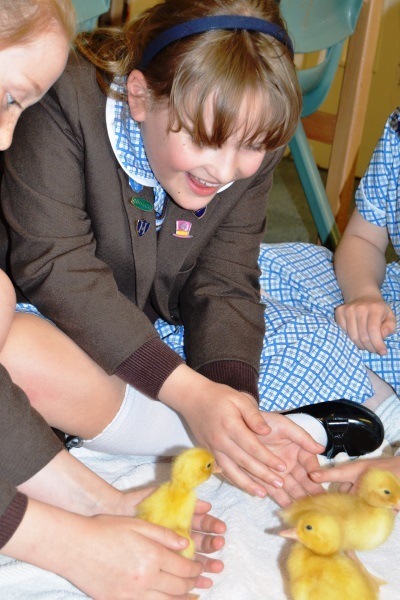 It wasn’t long before all the eggs hatched and we had some little ducklings running around. 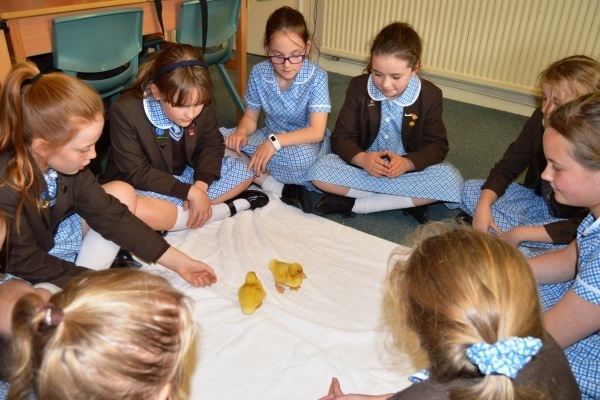 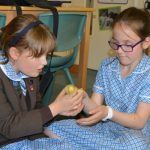 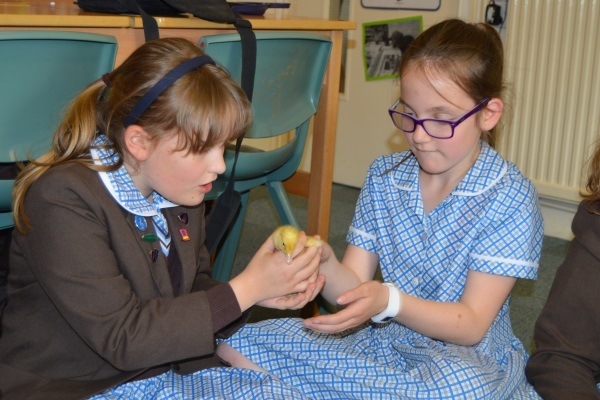 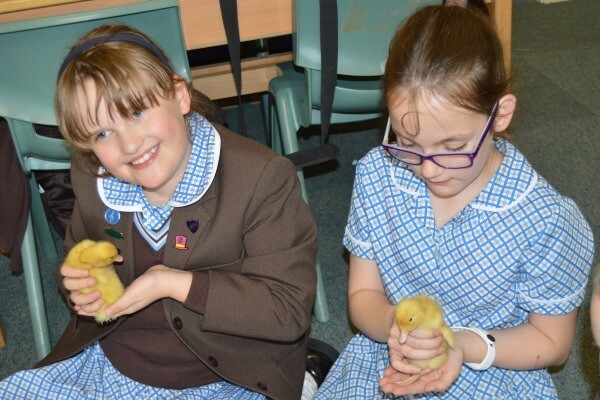 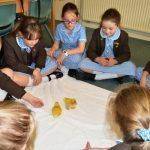 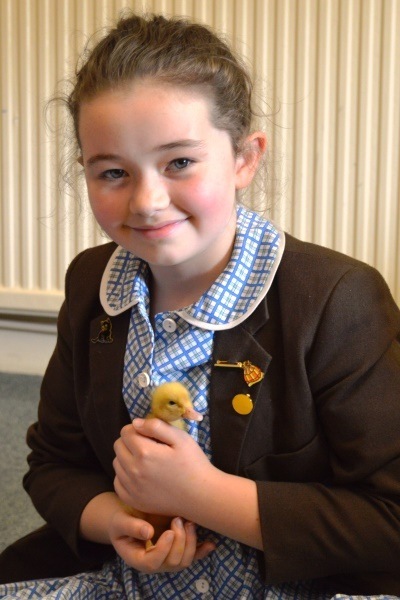 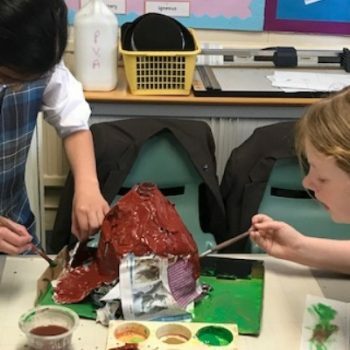 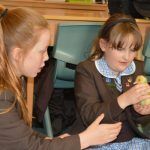 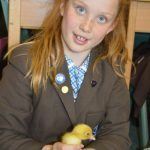 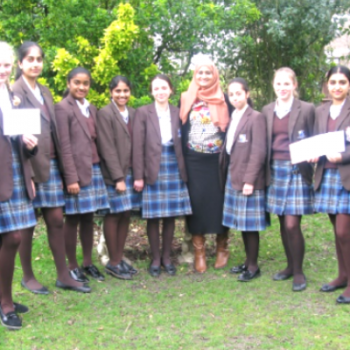 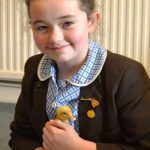 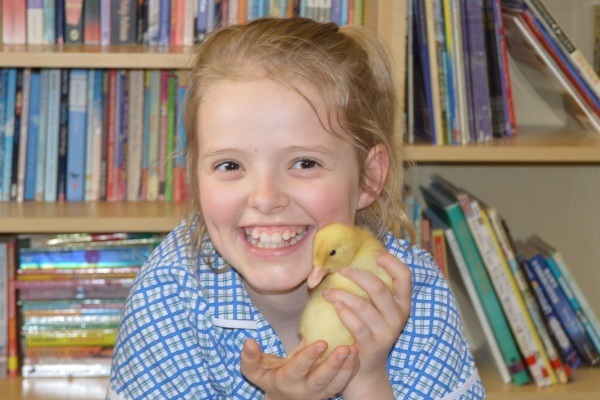 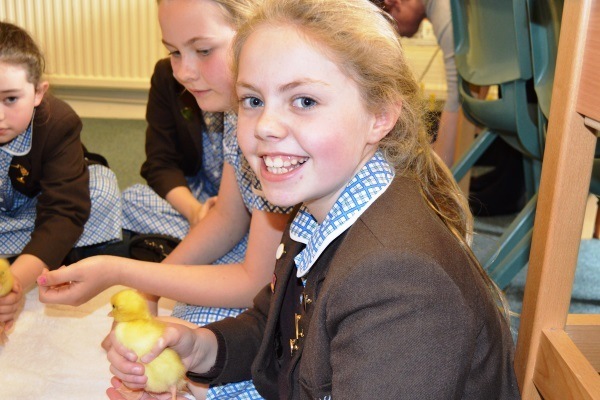 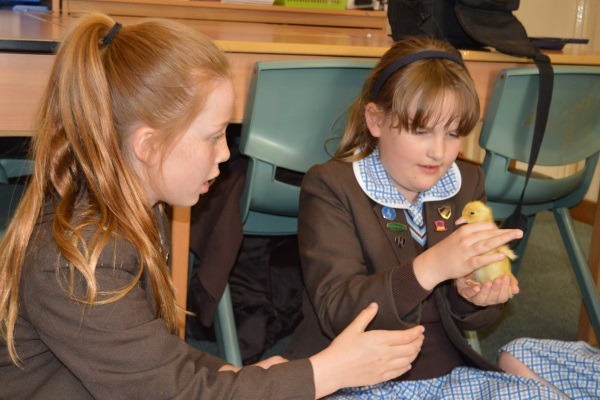 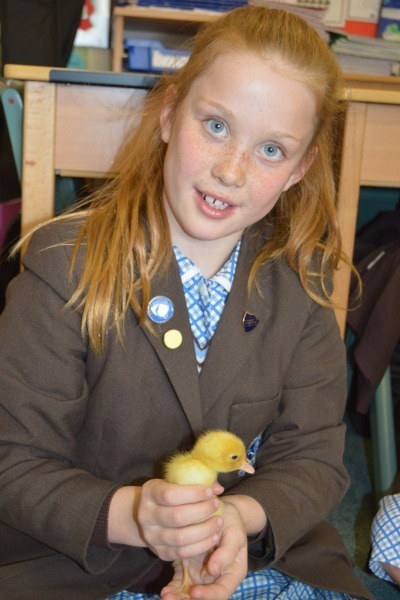 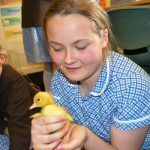 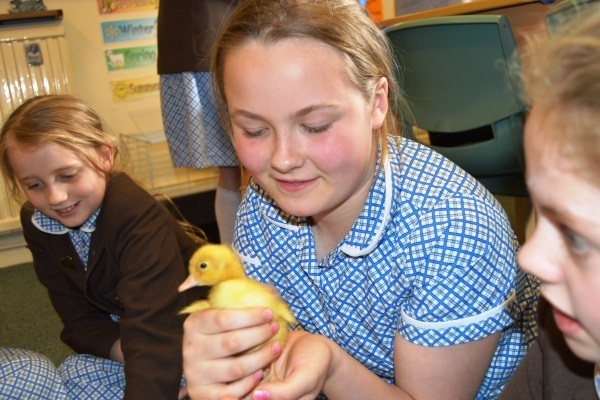 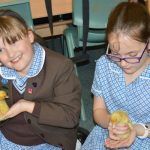 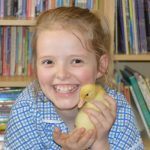 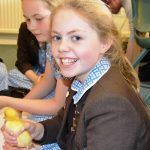 It is a great experience for the pupils to see the hatching of these animals first hand, and learn how to look after them and handle them responsibly. 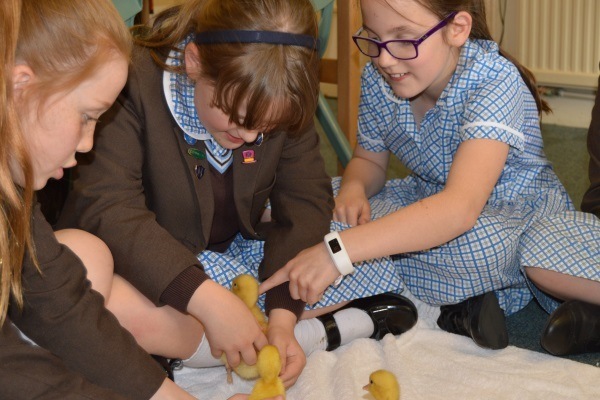 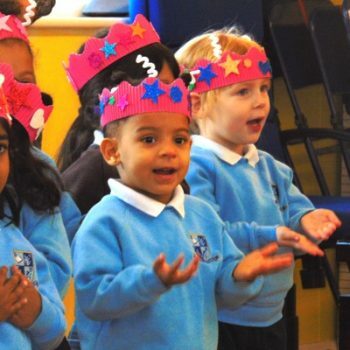 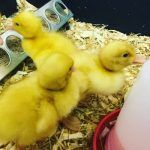 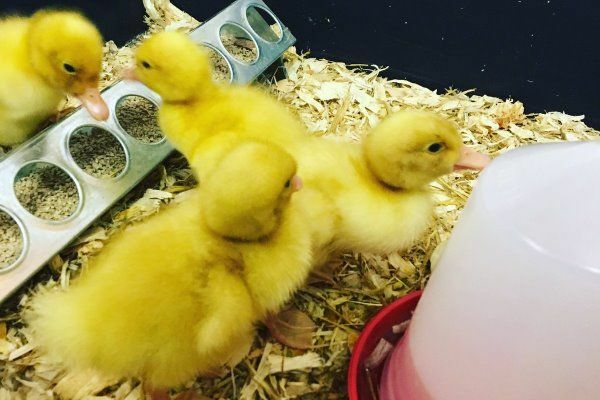 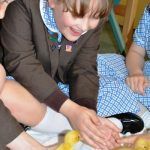 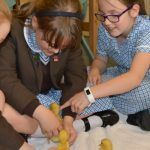 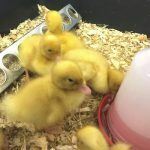 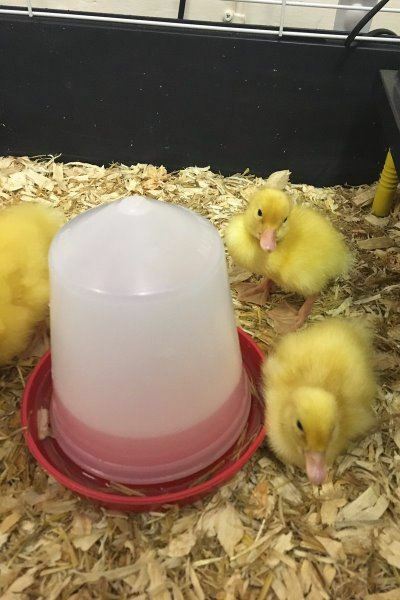 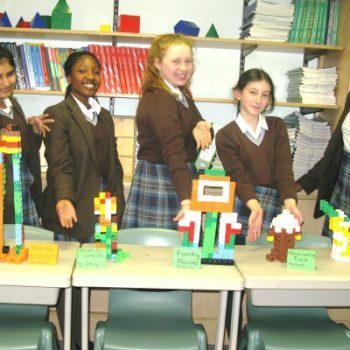 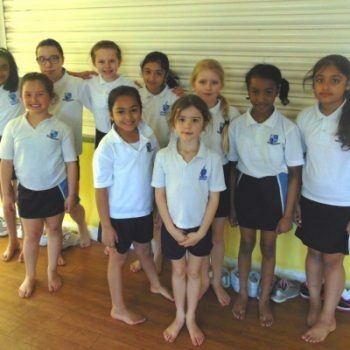 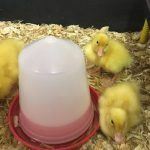 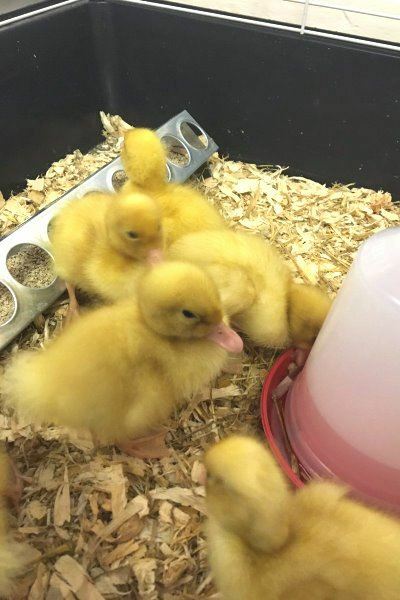 The ducklings will be at the school until next week, and until then will bring a lot of fun, education and enjoyment to our pupils and teachers alike!